Members of the Tennessee Valley LEGO Club hosted a LEGO micro castle workshop at the Bailey Cove Branch Library on Saturday, November 2, 2013. 24 children and their parents attended; participants learned about the micro building style and castle theme through MOCs and a short discussion before trying to build their own micro castle creations. 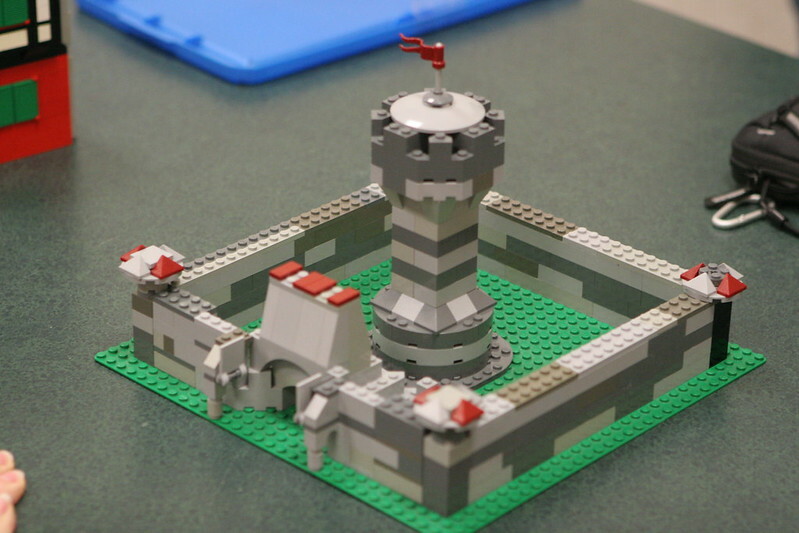 TNVLC awarded prizes to nine of the most creative entries, including five castle mini-kits donated by the Birmingham LEGO Store. After the event, the children were able to take their creations home. Everyone from TNVLC who worked this program had a great time, and we hope to return to Bailey Cove for more programs next year! For more photos from this event, check out our Micro Castle Event page on flickr.